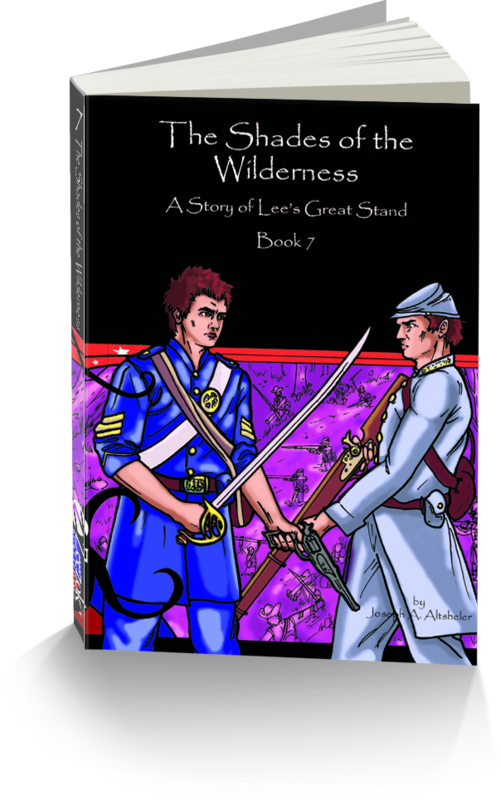 As the Army of Northern Virginia retreats from Gettysburg, Lieutenant Harry Kenton worries that Lee’s army may be trapped by the flooded Potomac River. A watery wrestling match with the Northern spy William J. Shepard and a confiscated Union dispatch confirm Harry’s suspicions that General Meade’s Army of the Potomac is trying to cut off Lee’s line of retreat. 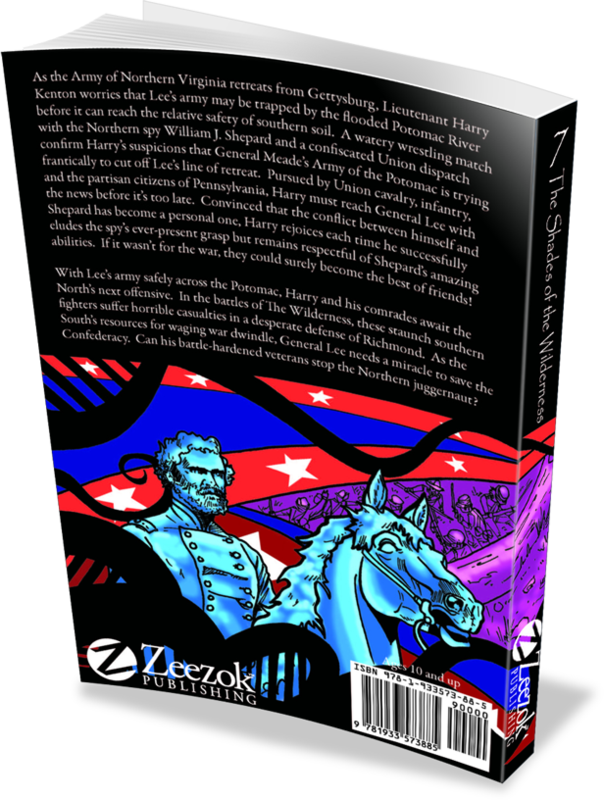 Pursued by Union cavalry, infantry, and citizens of Pennsylvania, Harry must reach General Lee with the news before it’s too late. After Lee’s army safely crosses the Potomac, Harry and his comrades await the North’s next offensive. In the battles of The Wilderness, these staunch southern fighters suffer horrible casualties in a desperate defense of Richmond.